Blossom arrived at Flicka in the spring of 2010, from the continent and she was in poor condition. She was very thin due to prolonged malnutrition and rather frightened. 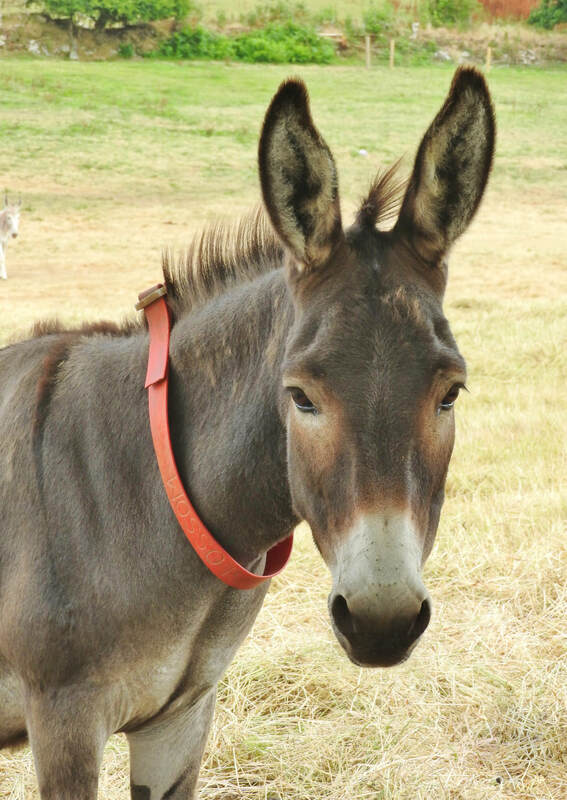 Blossom is a shy, quiet and sensitive donkey; her previous treatment has left her very timid and anxious, but she has learned to trust us to a degree. Blossom is bonded with Tulip and Barney, who she arrived with.